Hot diggity dog! Dog Man is back -- and this time he's not alone. The heroic hound with a real nose for justice now has a furry feline sidekick, and together they have a mystery to sniff out! 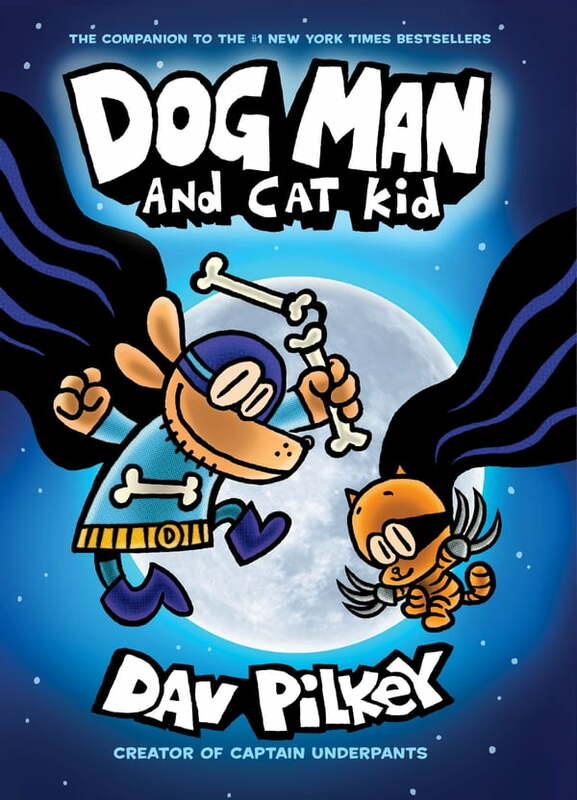 When a new kitty sitter arrives and a glamorous movie starlet goes missing, it's up to Dog Man and Cat Kid to save the day! Will these heroes stay hot on the trail, or will Petey, the World's Most Evil Cat, send them barking up the wrong tree?